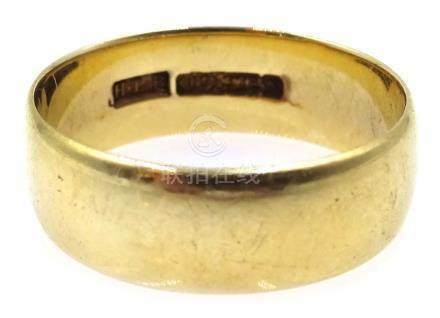 1000: 9ct gold wedding band, hallmarked, approx 5. 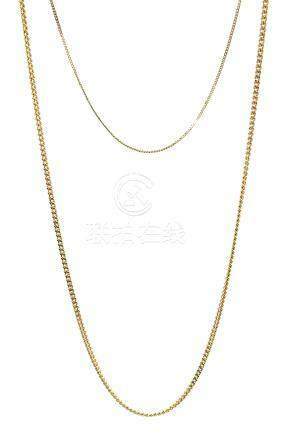 1001: 9ct gold flattened curb chain necklace, stamped 375 Condition Report Approx 4. 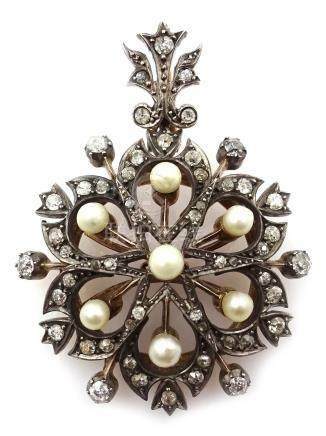 1004: 9ct gold seed pearl and amethyst set brooch, Chester 1913 Condition Report Approx 3. 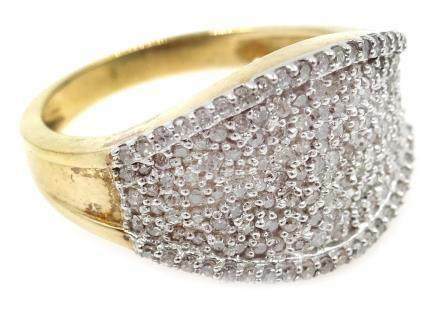 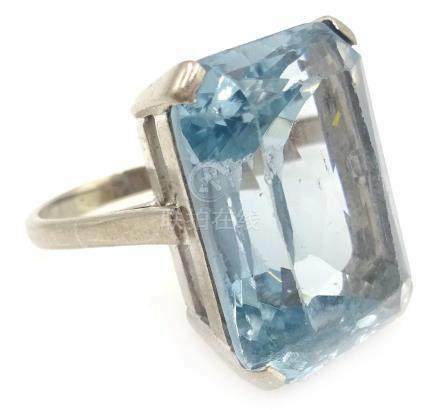 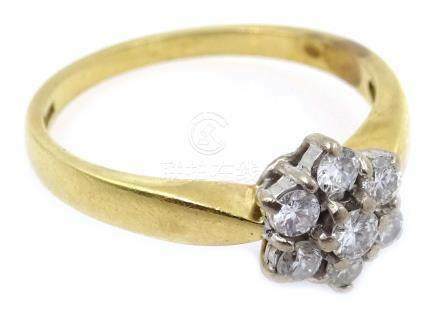 1005: Gold diamond cluster ring, hallmarked 18ct Condition Report Approx 4. 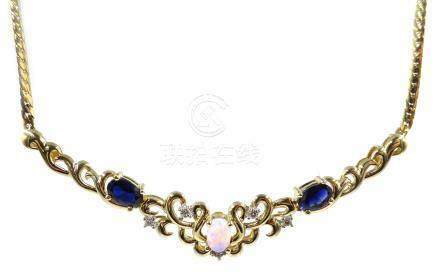 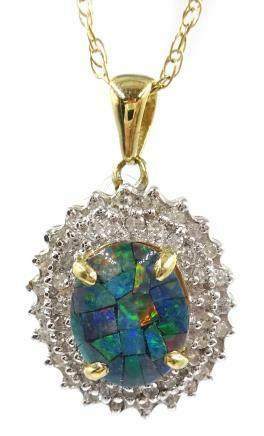 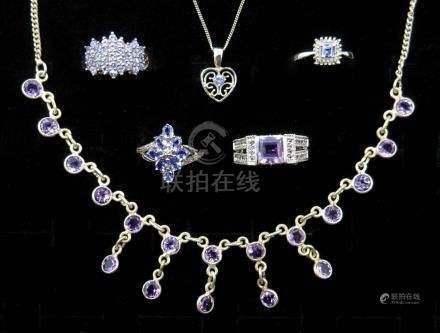 1008: Gold sapphire, opal and diamond necklace, hallmarked 9ct Condition Report Approx 7. 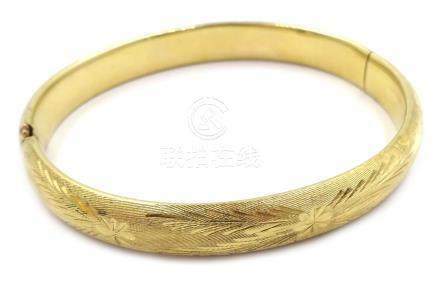 1009: 14ct gold (tested) hinged bangle with engraved decoration, approx 8. 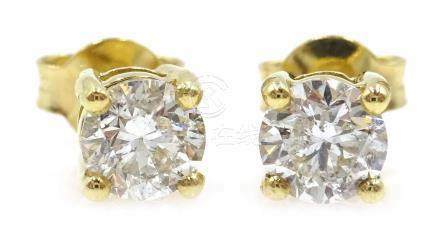 1012: Two 22ct gold wedding bands, hallmarked, approx 6. 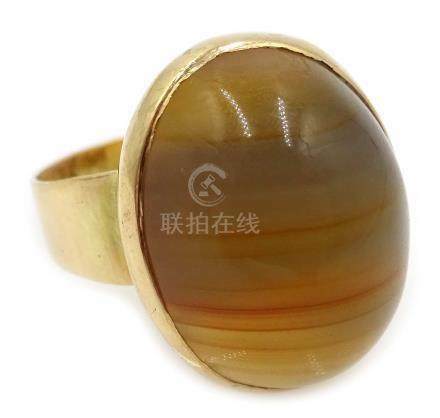 1015: 18ct gold (tested) cabochon yellow agate ring Condition Report Approx 6. 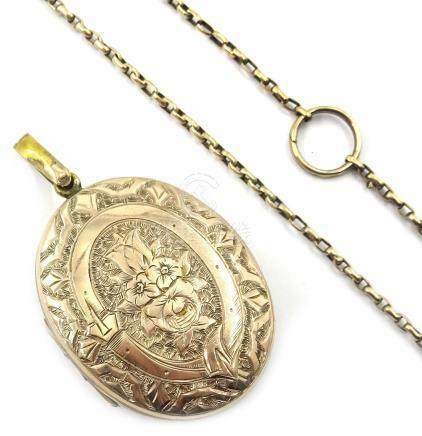 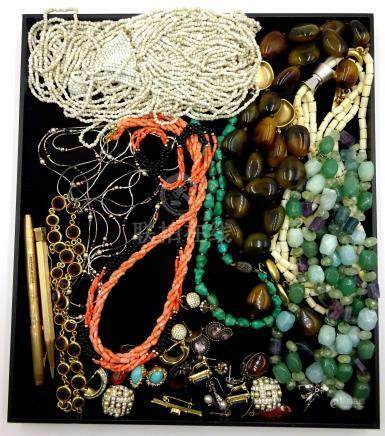 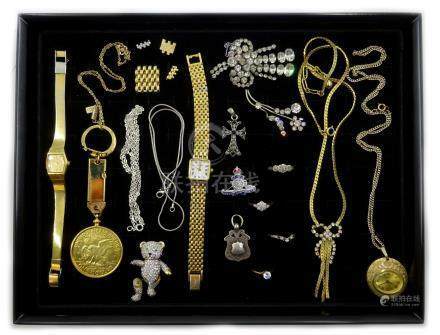 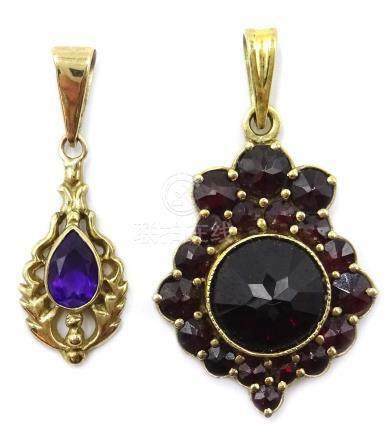 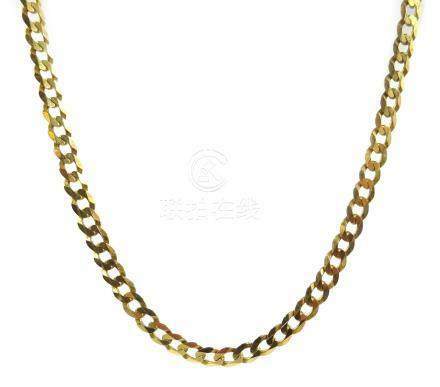 1016: Two 9ct gold necklace chains, stamped 375, approx 4. 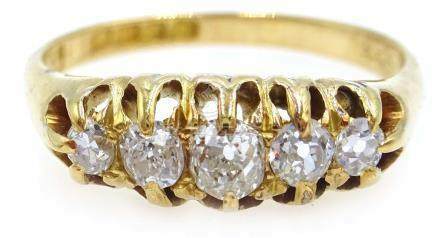 1018: Gold diamond cluster ring, hallmarked 9ct Condition Report Approx 4. 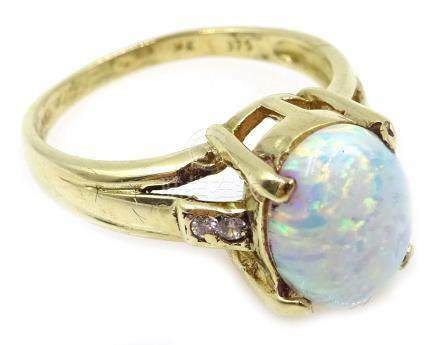 1019: 9ct gold opal ring, hallmarked Condition Report Approx 3. 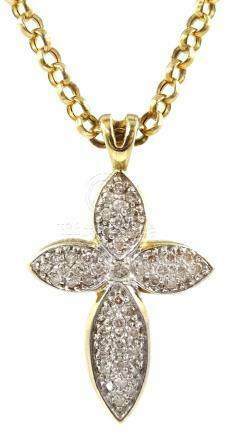 1021: 9ct gold cross diamond pendant necklace, stamped 375 Condition Report Approx 5. 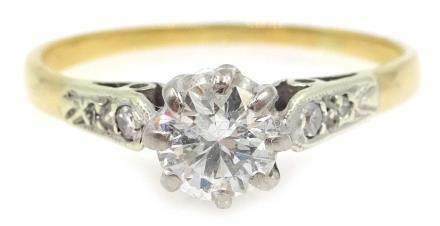 1023: 18ct gold diamond solitaire ring with diamond shoulders Condition Report size L, 1. 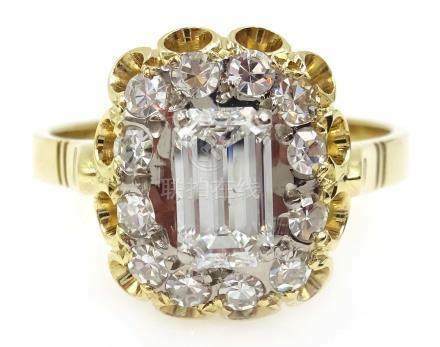 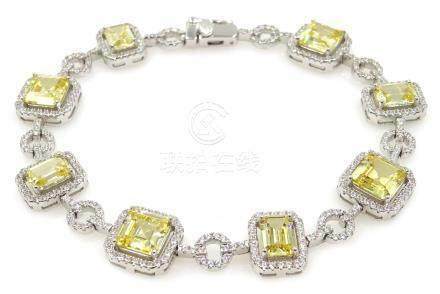 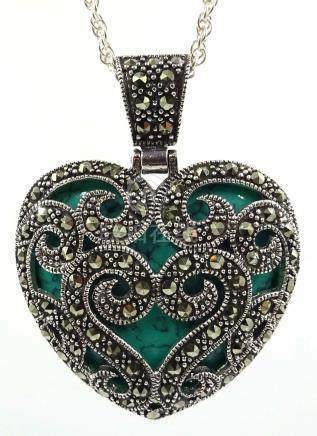 1024: 18ct gold emerald cut diamond, with diamond surround, central diamond approx 0. 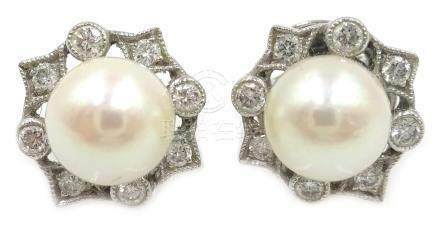 1025: Pair of silver opal stud ear-rings Condition Report <a href='//www. 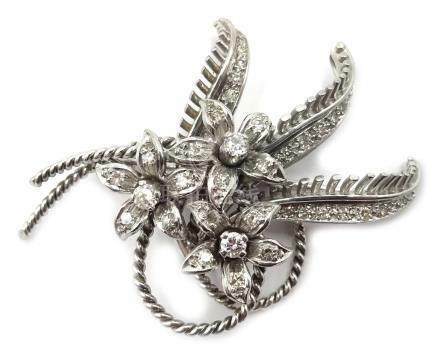 1028: Platinum (tested) diamond flower spray brooch Condition Report Approx 13. 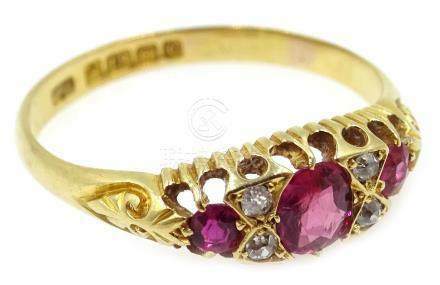 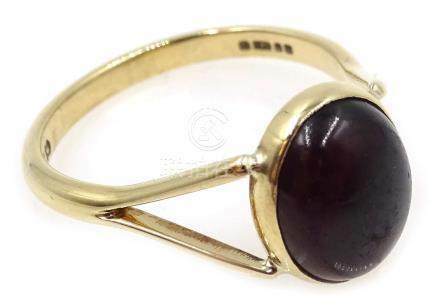 1029: 9ct gold cabochon garnet ring, hallmarked Condition Report Approx 2. 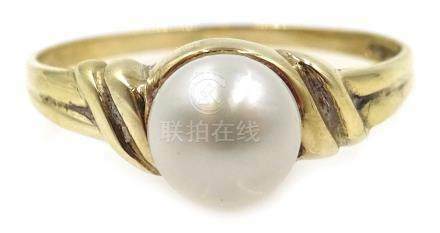 1030: 9ct gold single stone pearl ring, hallmarked Condition Report Approx 1. 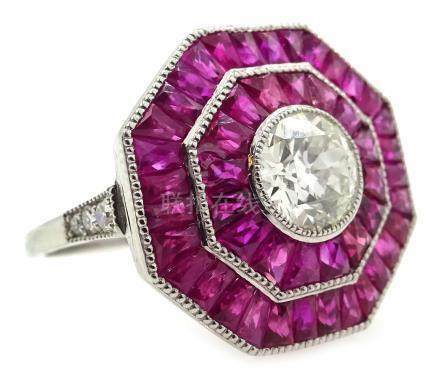 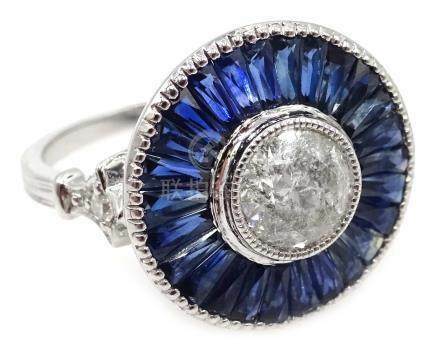 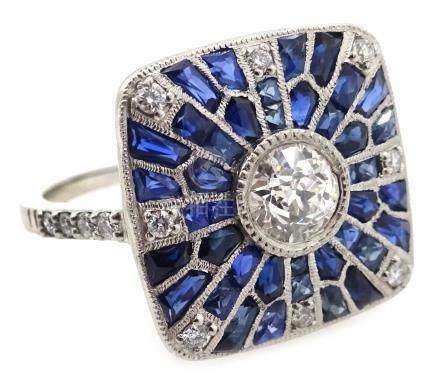 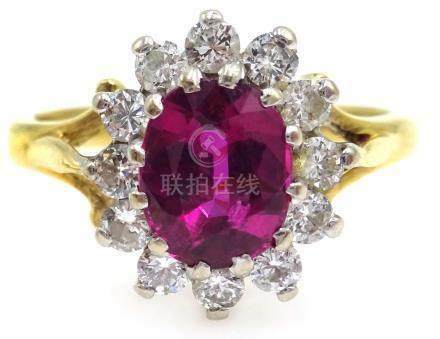 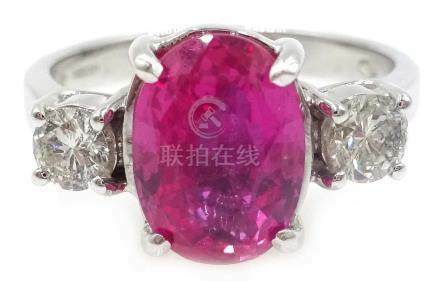 1034: 18ct white gold oval pink sapphire and diamond three stone ring, hallmarked, sapphire 2.